History is full of examples illustrating the process of colonialism and occupation, but none more clearly than the example of the brutal Israeli colonization and occupation of Palestine. Through the establishment of extensive illegal settlements and introduction of hundreds of thousands of Zionist settlers the occupation has usurped the historical homeland of the Palestinian people. Since the outset of Iran’s military occupation of Emirate of Al-Ahwaz, the occupying central governments have one after another, exposed the Ahwazi people to heinous crimes of violence, brutality, and everyday indignities. 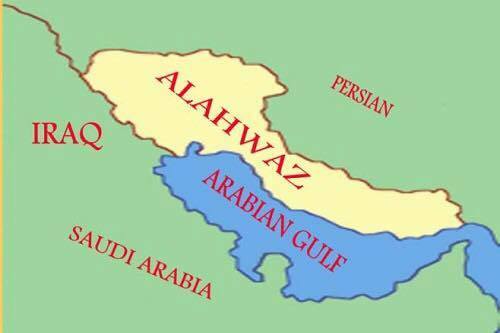 Through the colonial acquisition of lands throughout Al-Ahwaz, the goal was to cleanse the area of the indigenous Ahwazis. The looting and plundering of Ahwazi lands were carried out through forcible displacement of Ahwazi citizens and the appropriation of their land by force of arms as well as using money to entice the most impoverished Ahwazis to sell their land. The facade of legitimacy and legality masked the occupier’s dishonest practices, and the plundered Ahwazi lands were handed over to Persian settlers. 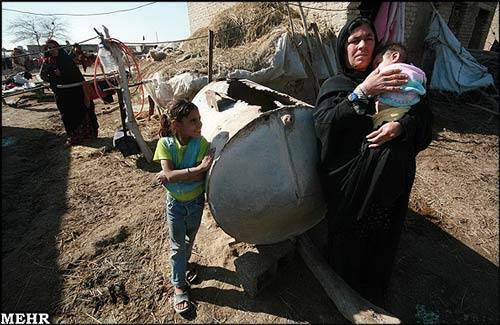 After years of confiscating and appropriating vast amounts of territory, the Iranian colonizers and segregationist governments have built hundreds settlements, bringing in tens of thousands of Persian settlers into areas where the number of settlers was scarce or where there were fears of changing demographics in Persian settlers ‘favor, which would harm the future of the Al- Ahwaz in the case of right to self-determination. The Ahwaz Arab people continue to resist the settlers by whatever means available to them, but the resistance has not been exhaustive. For the most part, it only involved those who suffered at the hands of the settlers. There is substantial documented evidence recorded by the Ahwazi human rights activists, showing the involvement of many Persian settlers in committing the most barbaric and inhuman crimes against the Ahwazi Arab citizens. 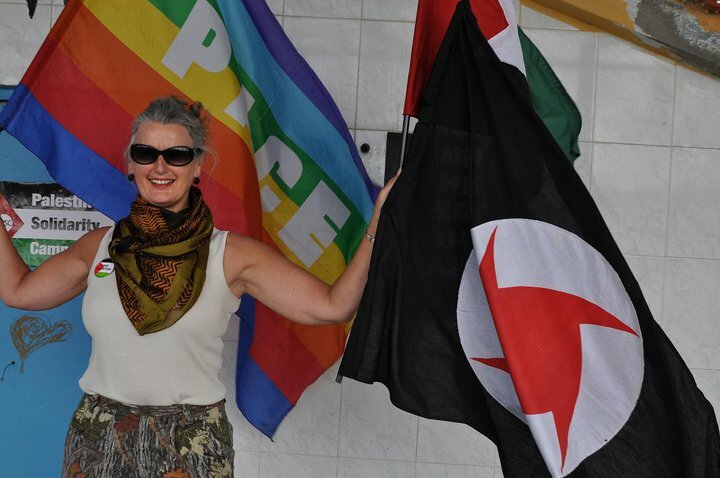 It is important to remind that the majority of settlers are also equipped with weapons and unlimited support by the Persian occupation authorities. 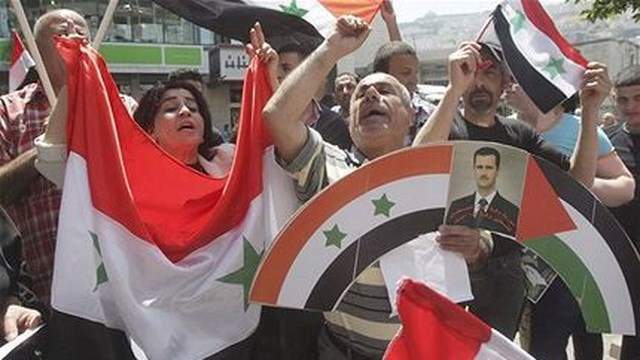 Unfortunately there is a level of complacency of in segments of the Ahwazi people, partly due to ignorance, or fear of government repressive responses and, in some cases, a lack of interest in what is happening. However, these problems and areas of what may be perceived as weakness have never deterred Ahwazi citizens to resist the occupiers. 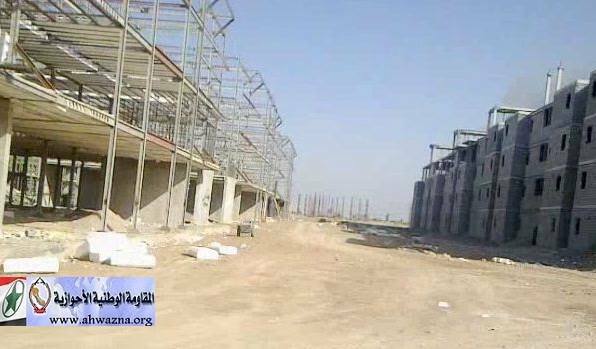 The building of settlements for housing non-Arab settlers did not suffice the Persian occupation authorities this means that in addition to the importation of Persian settlers to Al-Ahwaz, Persian occupying forces have extended their underhanded criminal activities by building thousands of housing units in Arab areas and populating them with Persian settlers which serves the purposes of Persian occupation in several ways. They have brazenly gone too far in conducting their crimes over which enhancing their occupation malicious projects through the construction of thousands of housing units in the hearts of Arab areas and bringing settlers recruiting them for a number of things. 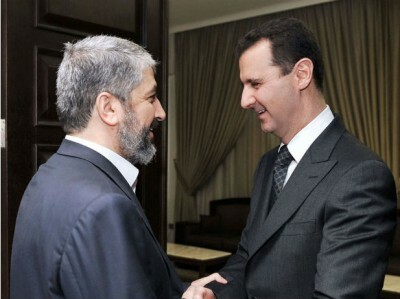 Firstly: The Persian settlers act as the eyes and ears of the occupation forces and provide the Persian occupation with anti-activists agents placed among the Arab population, who are able to immediately inform Persian intelligence and security forces of any intended anti-occupation activities. This provides Persian forces with preemptive capabilities to subdue and eliminate any resistance in the fastest manner possible. Secondly: The Persian settler’s physical proximity to Arab Ahwazis, aims to destroy Arab culture by excluding it from everyday activities and through corrupting and replacing Arab culture with the Persian state-supported culture. In work, education, intermarriage, every aspect of socio-economic activities imposed on the Arab Ahwazi culture puts it in a weak, threatened position. It is generally excluded and frowned down upon while Persian is endorsed and supported by the state. Conflicts arising from forcing Persian culture upon Ahwazi Arabs continues to have adverse and detrimental affects upon all aspects of Ahwazi life. Thirdly: Persian settlements aim to monopolize trade in Persian settler hands through buying up all shops and outlets. This has resulted in grave economic changes which will be very difficult to reverse in the future. Through Persian news agencies and Persian government official communiques inform of proposed new settlements and housing units being completed and delivered to Persian settlers. In addition, one hears of the large numbers of companies, government agencies, banks and cooperatives supportive of Persian settlement activities. 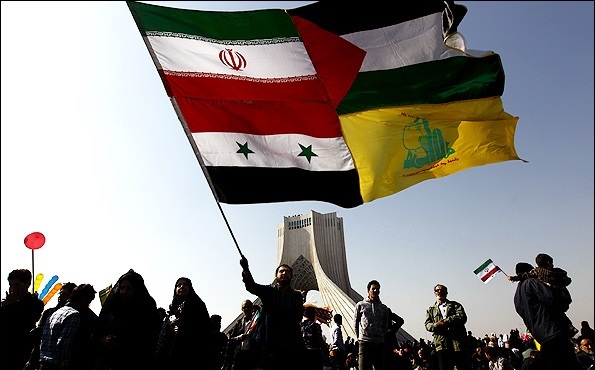 It is clear that Persian occupation and settlement of Ahwaz, coupled with the criminal destruction of Arab society and culture in Ahwaz, is high on the agenda of the Iranian state and is ongoing with strong impetus. 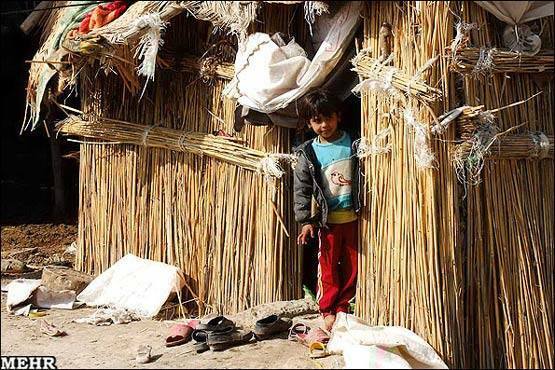 Many researchers and observers hold that resisting Persian settlement activities should be among the foremost of priorities for the indigenous Ahwazi population. Unless the Ahwazis resist Persian colonial settlement at this time, it will be impossible to reverse the dangerous and ongoing demographic changes in the area. Therefore, taking all of the above into consideration, all Ahwazi citizens, without exception, are obliged to engage in resisting all forms of Persian settlement undertaken by Persian authorities without differentiation between any particular form of settlement, or Persian Military personnel, agriculturalists or pastoralists, or government employees settled in Arab Ahwaz. All are collaborators in the crime of occupation and theft of Ahwazi Arab land, indigenous resources and job opportunities. The resistance against occupation and settlers needs no debate, neither is it subject to debate; rather it is a national duty dictated by religion law and conscience. Boycotting settlers socially and severing all contact with them. Economically boycotting settlers and their businesses. At this decisive stage it has become imperative for all members of the National Ahwazi Resistance to join ranks in order to deliver the most powerful blow possible to Persian occupation, which includes Persian settlers, who have ever since their arrival, acted and conspired against the Arab Ahwazi people. 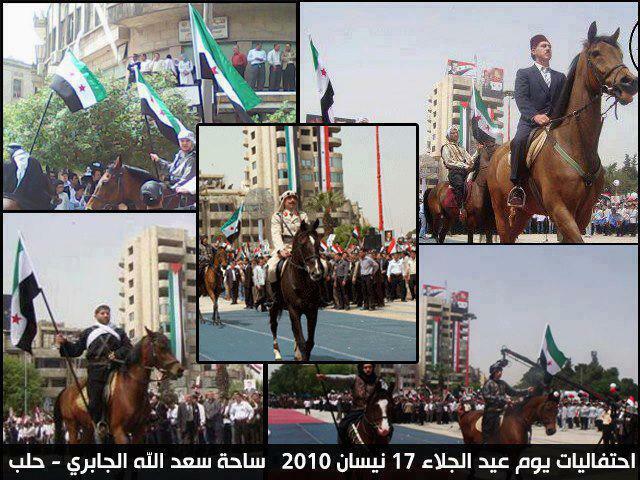 Any wavering at this stage in resisting Persian settlers will end all future hopes for the Arab citizens of Al-Ahwaz. History shows that attempts towards the establishment of peaceful co-existence and good neighborly conduct have proven fruitless in deterring Persian settlers from aiding and collaborating with the Persian occupation of Ahwaz, the theft of our land and national resources, and the destruction of the culture of Arab Ahwaz. Thousands of Ahwazis on the 10th 11th and 12th of February took part in massive organized rallies outside the governor’s building in the Ahwaz capital. The protests were an attempt to express the deep discontentment of the Ahwazi people with Iran’s occupying policies that intentionally target the environment and the water resources in Al-Ahwaz. 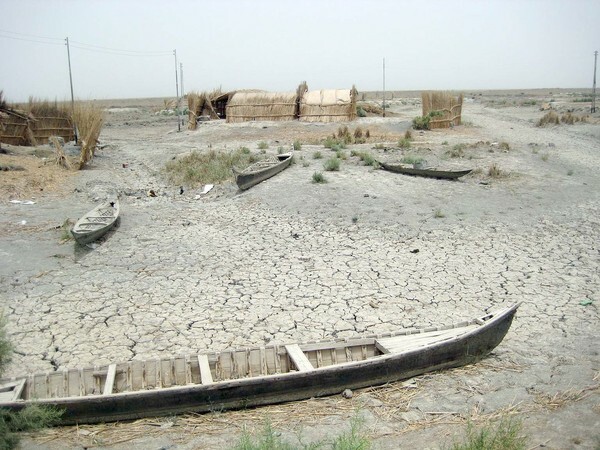 The plans for stealing the water of the rivers and dehydrating the wetlands have resulted in severe damage and destruction of Ahwaz’s climate and the emergence of toxic dust storms. 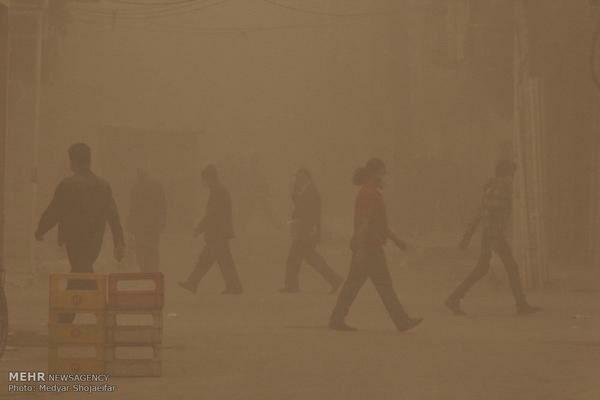 The dust storms have been disturbing the lives of Ahwazi citizens and their persistence is triggering fatal respiratory disorders that more likely will develop into cancerous diseases. Two weeks ago the dust storm caused thousands of Ahwazi citizens, especially the elderly and children, to enter hospitals and clinics after having suffered from suffocation and shortness of breath due to inhaling air containing a high quantity of dust particles. 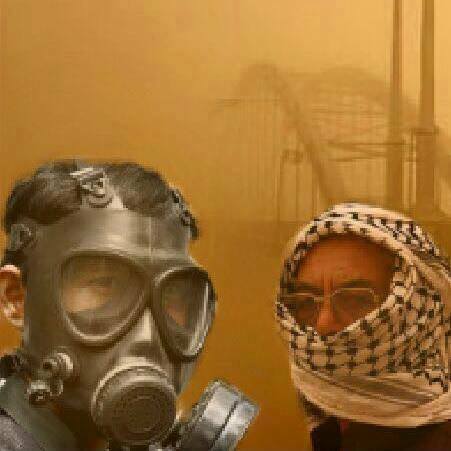 Dust storms have hit Ahwaz for several days, but the local officials proved to be irresponsible. They have taken no action to avert this environmental disaster that threatens human life and the habitat, putting at risk all the persons, animals and plants that live on the land of Al-Ahwaz. The extent of the storms has also been so severe that public and private institutions, such as schools and banks, have been undertaken a policy of temporary closure during the emergency. 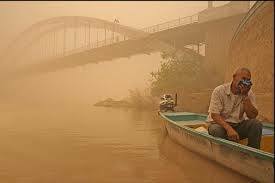 The reason for the emergence of these toxic dust storms is the unnatural and extensive drying of the rivers and the marshes, as well as the ongoing construction of dams on the rivers of Ahwaz. Additionally, there is the policy of diverting of the water of the Karoon and Karkheh Rivers to Iranian territories in order to revive the agriculture sector of the Persian provinces, particularly Isfahan and Semnan, and to supply some other Persian cities with the water; a policy that has been undertaken by the successive Iranian central governments. 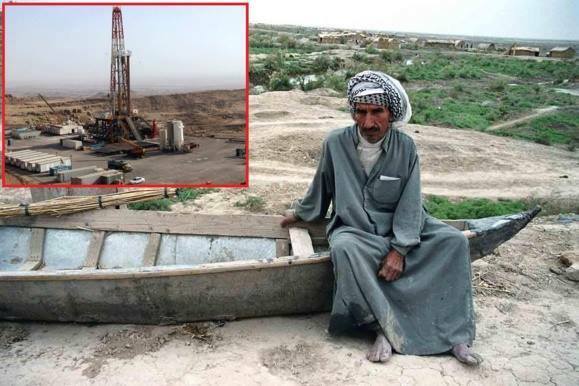 According to Ahwazi human rights activists, the joint Iranian-Chinese oil prospecting activities in Ahwazi cities such as Al-Howeyzeh, Albseytin have severely polluted the land, the water of the rivers and the ecology of these regions. Pollution has been further exasperated by the fact that the prospecting oil plans have been conducted with the use of internationally prohibited and severely detrimental toxic materials. As a result of this flagrant abuse of the environment of Al-Ahwaz, medical examinations of Ahwazi citizens undertaken after the downpour of acid toxic rain in Ahwaz revealed high incidence of toxic poisonings due to the toxic materials used in oil prospecting. While the Iranian occupying central government continues plundering the natural resources of Al-Ahwaz, it is still employing demagogic propaganda and publicizing misleading facts where they claim that the sand storms which are plaguing the Ahwazi regions have an external origin and for this they are blaming the neighboring countries. The Ahwazi Arab inhabitants who are living next to marshes and wetlands such as Hor-Al-Azim (which has been dried up by the Iranian oil companies) have repeatedly released films and videos that clearly show the horrific rise of sand storms from the dried wetlands. The film below was made at the dried wetland of Hor-Al-Azim. It is compelling evidence corroborating that the source of such destructive sand storms is internal and it is the product of the colonial projects of the Occupation state of Iran. The dust storms have caused death in other ways. They are so thick and visibility is reduced to only 5 meters, bringing about prohibitive road conditions. A tragic car accident took place on the highway between Ahwaz and Toster City involving a truck and five cars. At least twelve persons were killed in this collision, with dozens of others injured on the highway due to visibility accidents. In recent days, the Ahwazi Arab people who have had enough of Iranian oppression, have been participating in protests in all the Ahwazi cities. They are denouncing the policy of the Iranian authorities in drying up the Ahwazi wetlands and marshes and they claim that the area of this devastation exceeds more than one and a half million hectares. The desertification and dryness of such a vast area has led to the emergence of the deadly sandstorms that have claimed the lives of hundreds of Ahwazi Arab people. 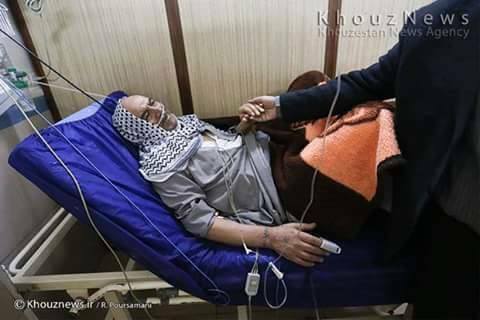 The Iranian authorities have not so far released transparent statistics with the number of deaths and people with respiratory disease and renal cancer in Al-Ahwaz. Such dust storms have been adopted as a deadly weapon for massacring the entire Ahwazi Arab people.